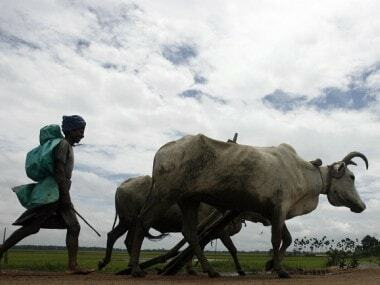 New Delhi: Firming inflation, rising oil prices and government’s plans to raise crop support price are likely to restrain the RBI, for the third time in a row, from slashing benchmark lending rate on Wednesday, say experts. The six-member Monetary Policy Committee, headed by RBI governor Urjit Patel, will meet on 6-7 February for the sixth bi-monthly monetary policy statement for 2017-18. The resolution will be made public on Wednesday afternoon. In its December review, RBI had kept the benchmark interest rate unchanged on fears of rising inflation while lowering growth forecast to 6.7 percent for the current fiscal. The central bank had reduced the benchmark lending rate by 0.25 percentage points to 6 percent in August, bringing it to a 6-year low. Bankers and experts are of the view that for the third time in a row RBI may key repo rate or short-term lending rate unchanged as inflation trajectory is likely to remain upward at a time when crude oil prices in international market have started firming up. 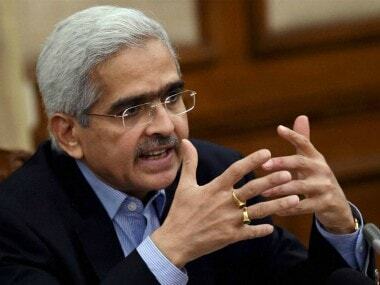 Also, pick-up in economic activity in the second half of the current financial year, ending 31 March, will reduce pressure on RBI to go in for a rate cut to boost growth. 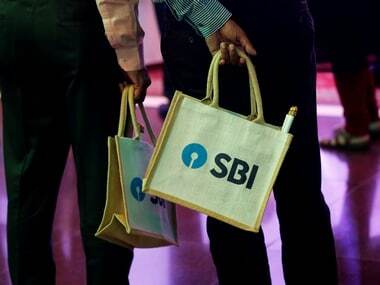 “I think the RBI should hold rates. According to me, cut in rate at this point of time is ruled out. But then, they should also not be increasing the rates. 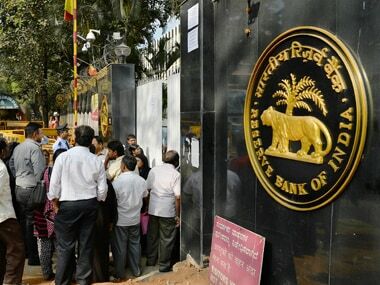 I think the stance of the policy will be neutral,” said Union Bank of India’s Managing Director and CEO Rajkiran Rai G.
Suvodeep Rakshit, Senior Economist at Kotak Institutional Equities too expects the RBI to remain on a pause. “However, the tone will likely be more hawkish with probability of rate hikes in 2018-19,” he said, adding that higher crude prices and global macro conditions will weigh on the RBI’s decision.